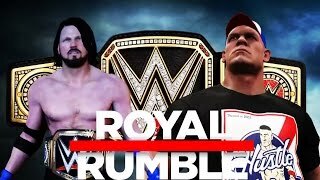 Daily new variety WWE 2K16 content! Subscribe for Epic custom Gameplay preditctions, Top 10 Moves of Superstars/Divas, Community Creations, Superstar Evolution, Superstar Studios, Top 5 Extreme Moves, PC Mods and more! 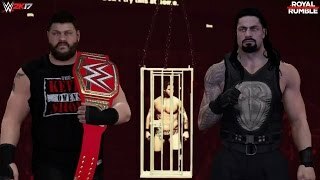 WWE 2K16 Summerslam 2016 Finn Bálor vs Seth Rollins Promo! 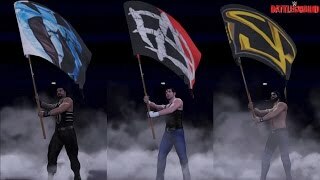 WWE 2K16 Battleground 2016: The Shield Triple Threat Promo! 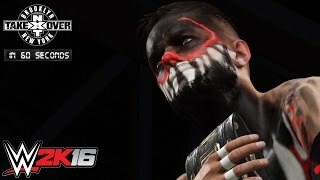 WWE 2K16 NXT TakeOver Brooklyn in 60 Seconds! 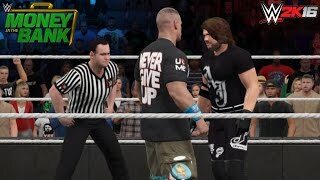 WWE 2K16 Money in the Bank 2016: AJ Styles vs John Cena! 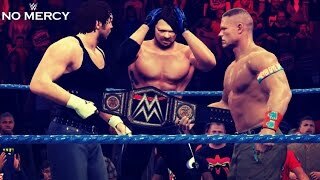 WWE 2K16 Recreation: Edge cashes in Money in the Bank on John Cena New Year's Revolution 2006! 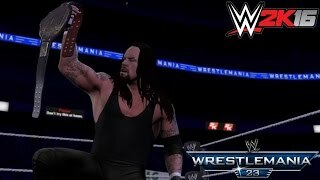 WWE 2K16 Recreation: Undertaker wins the World Championship at WM23! 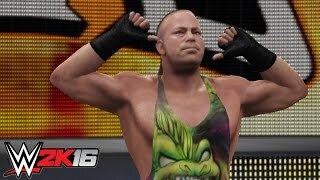 WWE 2K16: 60 Second Fury - Spear! 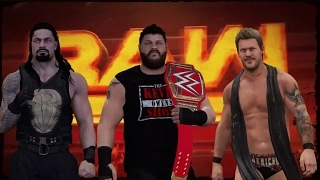 WWE 2K16 NXT TakeOver: Rival in 60 Seconds! 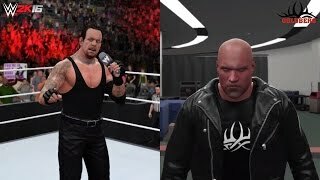 WWE 2K16: NXT Arrival in 60 Seconds! 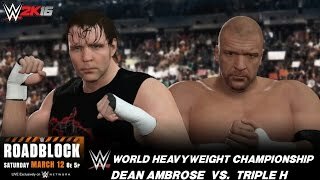 WWE 2K16-15: Wrestlemania 29 in 60 Seconds!